Castle on a Cloud Entertainment is a character performing company based out of North-East Ohio. Each character is crafted with excellence, and at each event you can expect the highest quality entertainment. You can expect a highly trained singer/actress/dancer. 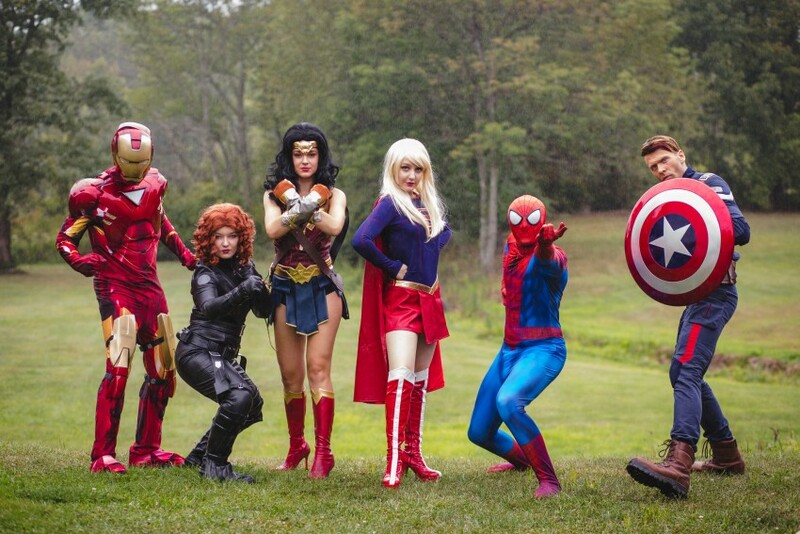 Our entertainment is available for birthday parties, holiday parties, costume parties, tea parties, school events, fundraising events, hospital events, church events, and more! Just call or email to schedule your special event today! While using GigSalad as a resource was less than acceptable, working with Castle on a Cloud themselves was a pleasant experience. They called us, communicated, arrived on time and provided an excellent experience. Our kids loved them! They participated, danced and dazzled all! We had Aurora come to our daughter's 5th birthday party and she was phenomenal! From appearance to her voice to the interactions with the kids. Very happy that she went above and beyond my expectations. Thank you!! I highly recommend! We booked a Cinderella for my 4 year old birthday party yesterday. She was awesome and the kids loved her! So professional and stayed in character the entire time. I will definitely be using this company again in the future. To top it off Cinderella had a beautiful voice! We booked the Snow Queen for our daughter's 5th Birthday Party last weekend......AMAZING!!!! Emily is an awesome performer!! My daughter is still talking about Elsa coming to her Frozen Birthday Party! It was perfect! 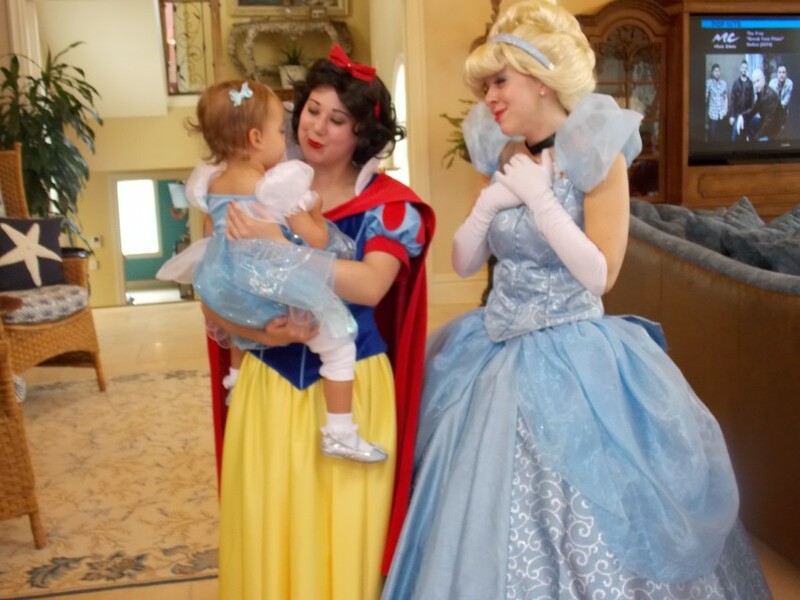 Already looking forward to another princess party next year with Castle On The Cloud Entertainment!!! The Snow Queen and Snow Princess were amazing! They were professional, courteous and extremely talented. My daughter and her friends were in awe! We had the Snow Queen and Cinderella surprise my 5 year old and her friends at her birthday party and I can't say enough good things about them! All of the kids LOVED them, they were wonderful (professional, stayed in character, had great interaction with the kids) and my daughter can't stop talking them! Everyone was so easy to work with and I have already recommended them to several friends! I just wanted to let you know that Ariel was amazing at my daughter's 4th birthday party! The look on her face was priceless. It brought tears to mine and others eyes to see how happy she was. Ariel was so professional and made sure Addisyn was center of attention. She sang Happy Birthday and even helped open her gifts. Truely a speacial day that we will never forget. Thanks so much! 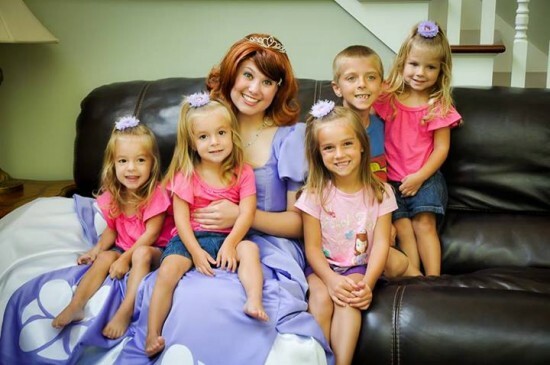 Can you imagine the look on your child’s face, when their dreams come to life as their favorite character walks through the door on their special day? Imagine the pure joy in your little girl’s eyes when her favorite princess kneels down to give her a hug. Imagine the excitement your little boy will have when he battles pirates and saves the day with his favorite character. These moments can become a reality. Castle On A Cloud Entertainment seeks to offer entertainment of the highest quality, created to capture your child’s imagination and delight your friends and family in the process. Each character is hand-crafted from the costume to the performance, so that each detail brings more magic to your experience. What sets us apart? All of our costumes are custom-designed and sewn by a professional seamstress. Our wigs are carefully styled by professional wig cosmetologists. Most importantly, we choose performers that are great with kids and explode with energy to give your child an unforgettable experience! Our party packages are generally booked on the weekends on a first-come, first-served basis. Weekday parties are available seasonally. We require a signed contract and 50% non-refundable deposit to secure your date and time. We book parties up to 6 months in advance. Don't hesitate to schedule your special event today! Corporate and Special Event Packages available - Inquire for specifics and Pricing. Disclaimer - Castle On A Cloud Entertainment is an independent company that seeks to offer traditional fairytale characters for the pure enjoyment of young and old. We do not represent, work for, or affiliate ourselves with any other companies, but rather offer traditional fairytale characters according to cultural interpretation. We do not intend to violate any copyright laws but rather encourage you to contact the copyright company if you want a specific licensed character.